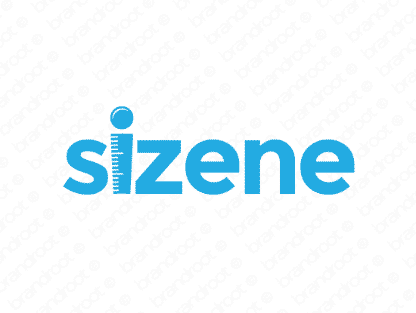 Brand sizene is for sale on Brandroot.com! A clever derivation from the word size, making this name ideal for the clothing or design industries, especially tailoring businesses and suppliers of specially sized apparel. You will have full ownership and rights to Sizene.com. One of our professional Brandroot representatives will contact you and walk you through the entire transfer process.